The video footage below shows a driver crashing a BMW i8 into a pole when she tried to reverse out of a driveway. The CCTV footage shows that the incident took place on November 5th, 2018 and is making the rounds on social media. The clearly distraught woman exits the car and stares at the damage in disbelief as onlookers try to comfort her. 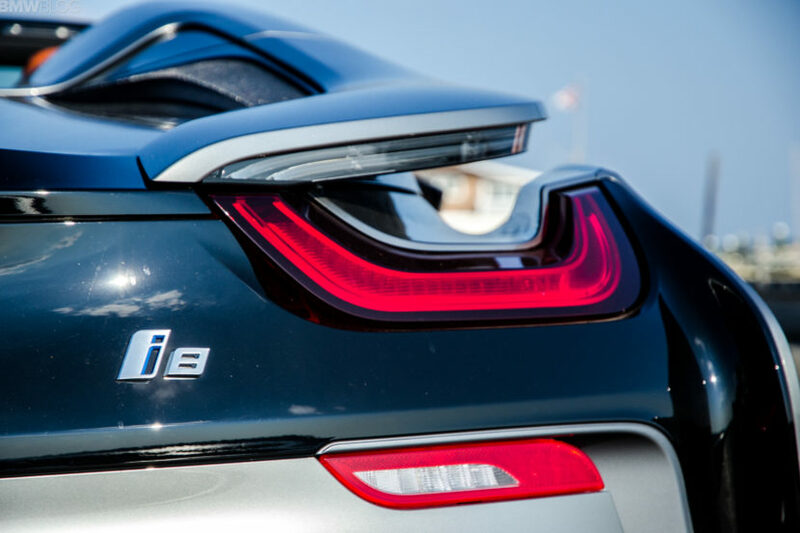 We can’t really know what happened but we can assume that an honest mistake occurred with the drive selector, paired with a heavy foot which quickly sent backwards the lightweight i8. The car goes straight over a neighbor’s pot plant and light pole before crashing against the wall of the house. It’s unclear if the car belongs to the driver, but either way it’s going to be costly to fix the i8. 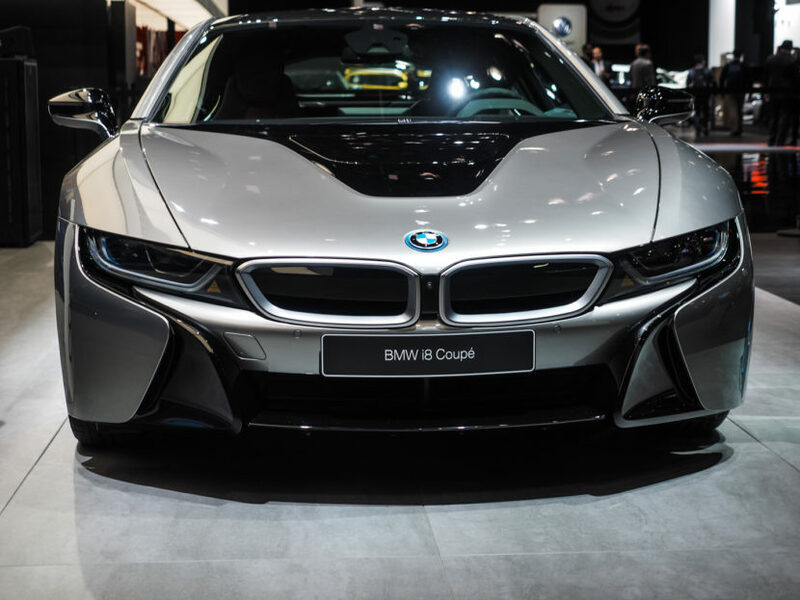 Labeled and marketed as a “progressive sports car”, the BMW i8 screams of high-tech that combines the knowledge of “Ultimate Driving Dynamics” with the power of advanced technologies. And by advanced tech, we are not simply referring to the electronics, but also to the CFRP knowledge and futuristic design. The cockpits of the i8 is fabricated from the carbon fiber material, which has never before been used for the mass manufacture of a high-volume vehicle due to prohibitive cost and complication. So you can assume immediately how costly it is to fix a CFRP monocoque. In the US, the BMW i8 Coupe starts at $147,500, making it the second most expensive BMW available today, only preceded by the i8 Roadster.